The World Games triathlon took place over the weekend and saw the UAE earn it’s first gold and silver medals after two brothers, Micah and Jonah Hambleton became the first athletes to cross the finish line. The triathlon took place at Yas Marina Circuit on Friday March 8 and included a 750m swim, 20km cycle and 5km run. Micah, aged 16, earned a gold medal after crossing the finish line first in one hour and 14 minutes, while his brother, Jonah, also aged 16, earned a silver medal after completing the triathlon in an hour and 22 minutes. If you want to keep track on the number of medals that the fantastic athletics have achieved for the UAE, click here. The Special Olympics World Games Abu Dhabi 2019 are held under the patronage of His Highness Sheikh Mohamed Bin Zayed Al Nahyan, the Crown Prince of Abu Dhabi and Deputy Supreme Commander of the UAE’s Armed Forces. Special Olympics World Games Abu Dhabi 2019 is set to be an integral part of local, national and regional plans to expand opportunities for people of determination in line with Abu Dhabi and the UAE’s shared vision of a unified and inclusive society. The World Games kick off officially this Thursday, March 14 and will go on for a whole week until March 21. The event will see 7,500 athletes participating in 24 officially sanctioned Olympic-style sports in a host of venues throughout Abu Dhabi and Dubai. ‫ Sports include swimming, athletics, bowling, triathlons, table tennis, volleyball and badminton. 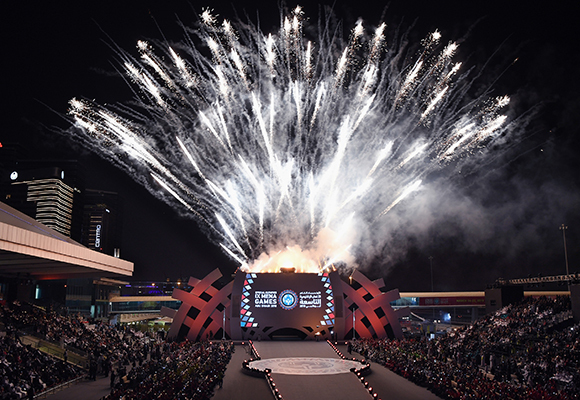 The opening ceremony of the Special Olympics World Games Abu Dhabi 2019 will take place from 5pm at Zayed Sports City Stadium in Abu Dhabi on Thursday, March 14 and is expected to attract more than 40,000 spectators with millions more watching at home. 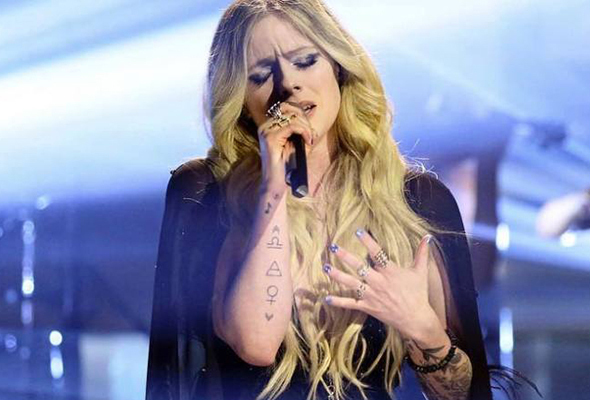 The line-up for the Special Olympics World Games Abu Dhabi 2019 Opening Ceremony has been revealed and top of the bill is Avril Lavigne. She will be joined by ‘Despacito‘ star, Luis Fonsi and legendary British DJ, Paul Oakenfold. Tickets for the opening ceremony are available from ticketmaster, or you can watch the event from home via Official World Games Broadcast Partners, ESPN and Abu Dhabi TV.